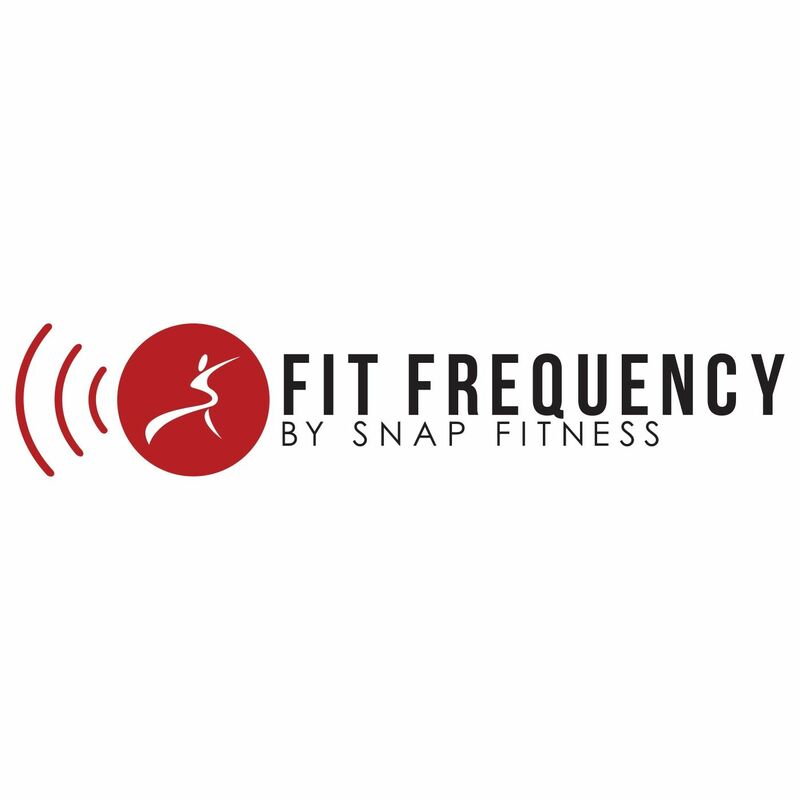 MINNEAPOLIS (April 18, 2016) — Snap Fitness, the world’s premier 24/7 fitness franchise, announced today that it secured a major development plan for the United Kingdom with MSG Life Limited, making it one of the region’s fastest-growing brands. As the largest development deal in brand history, MSG Life Limited will open 30 Snap Fitness locations across the UK. This latest deal continues the fitness provider’s surge in international growth and will put UK growth on the fast track – advancing the current plans in place with master development group TwentyTwoYards Ltd.
Chief Development Officer Steele Smiley said the agreement with MSG Life Limited “puts the brand in a position to win” in the UK. MSG Life Limited has several key players driving the brand’s growth in the UK. Moonpal Grewal, Satman Grewal, and Pali Grewal are the primary owners; Moonpal Grewal is known for developing Domino’s Pizza in the UK as one of its largest franchisees. The group plans on opening its first club in Bristol this May.